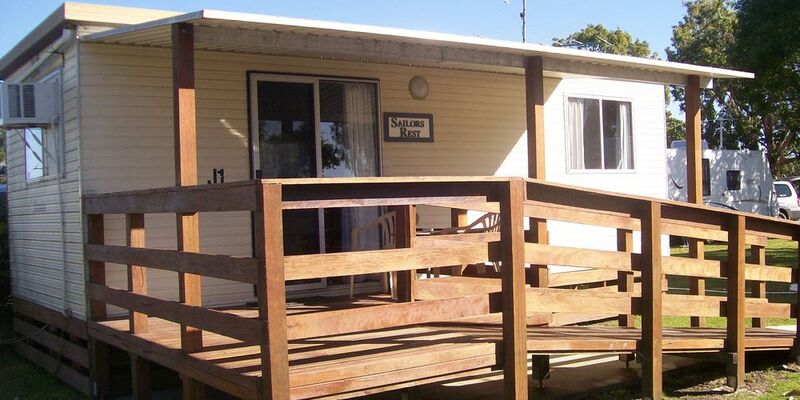 Fishing Haven Holiday Park is located right on the shores of the beautiful Clarence River. 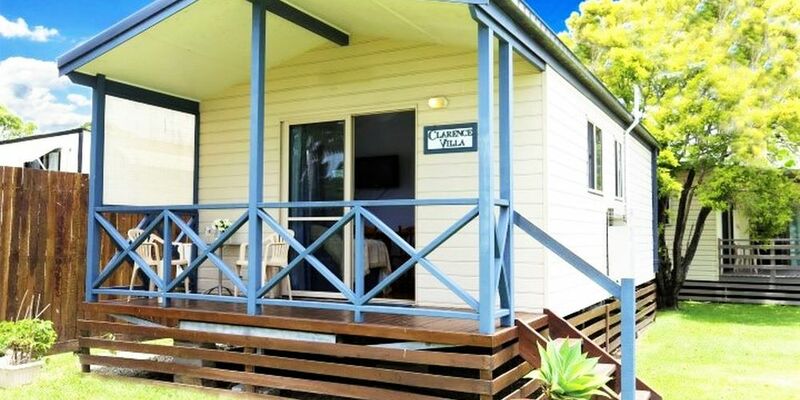 It’s only 5 minutes from all the facilities of Yamba but far enough away to escape. 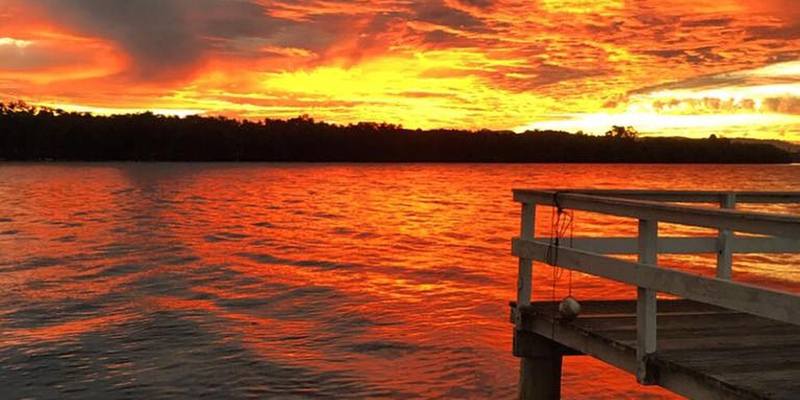 Yamba boasts five spectacular beaches with rolling surf and a wonderful climate. 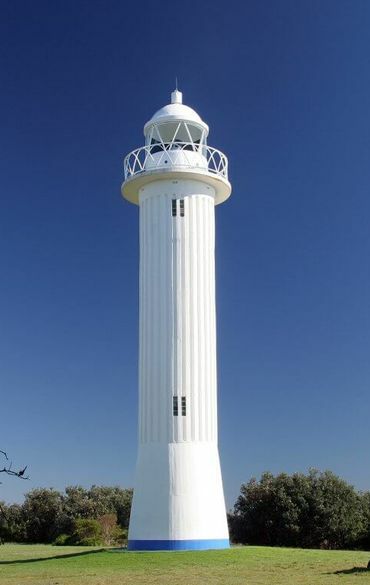 Close by is Angourie which has one of the most spectacular coastal walks in NSW and is located at the northern tip of Yuraygir National Park. 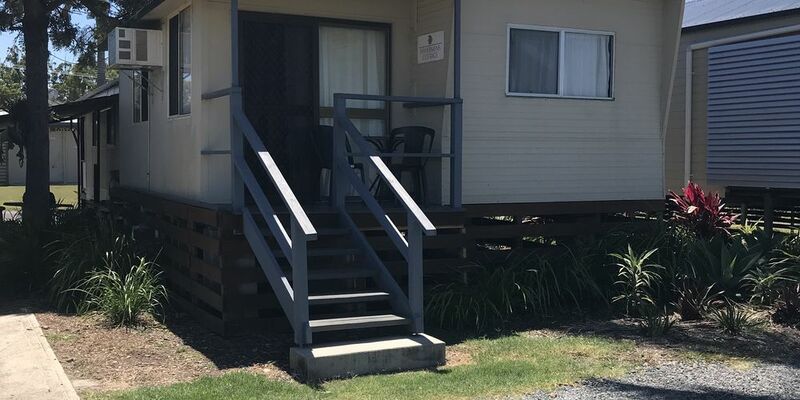 We offer accommodation options to suit everyone from shady riverfront camping and caravan sites through to fully self contained air-conditioned cabins. 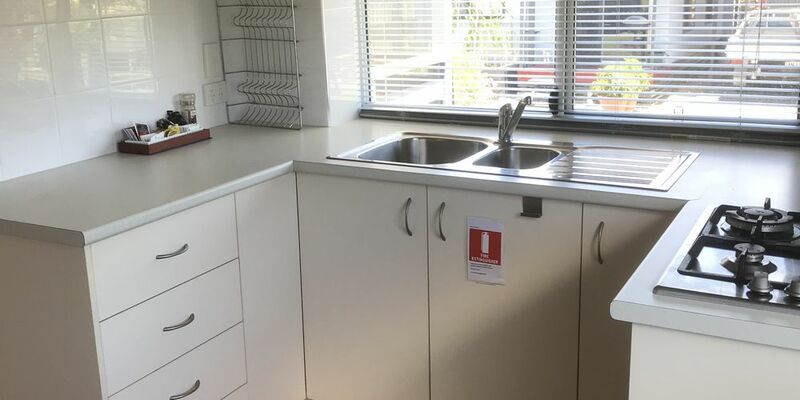 Fishing Haven Holiday Park boasts a range of guest facilities including 3 jetties, BBQ facilities and camp kitchen. Remember to bring your camera and book early with us to avoid disappointment. 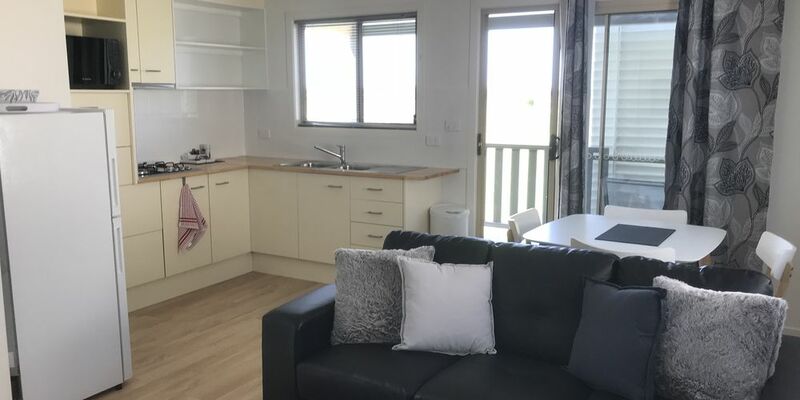 Fishing Haven Holiday Park is only 5 minutes from Yamba with its clubs, marina, supermarket, restaurants, cafes and boutiques, and provides the perfect location from which to explore the region. 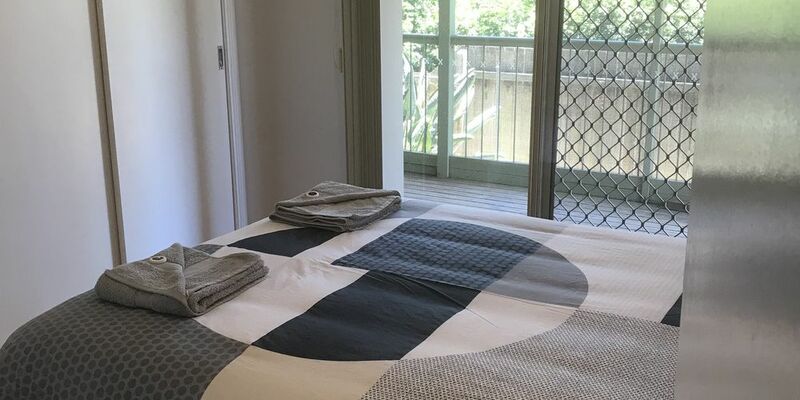 Stay for 7 nights and only pay for 6 nights! 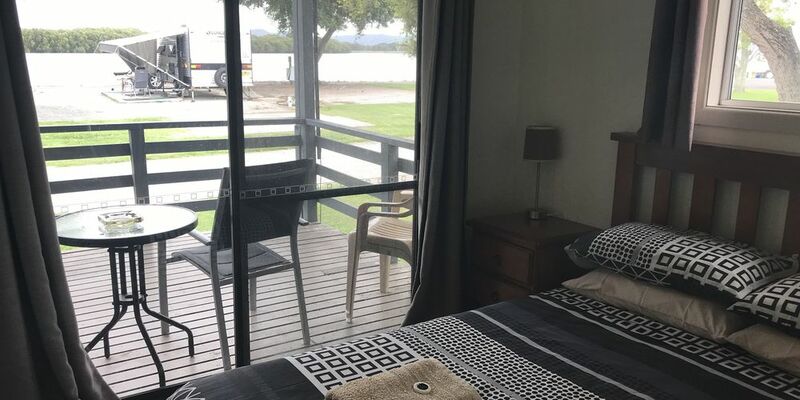 Situated on the banks of the Clarence River near the popular holiday destination of Yamba, Fishing Haven Holiday Park is your perfect Northern Rivers getaway. 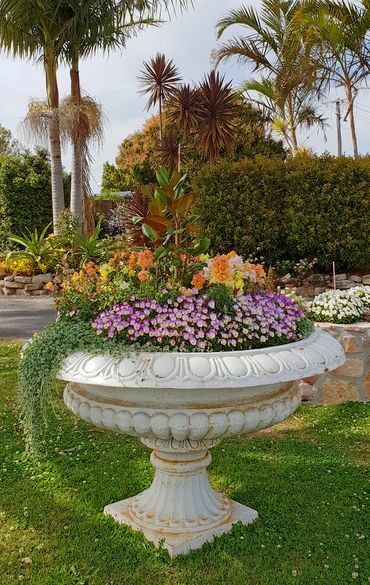 Connect with us and discover what’s happening at Fishing Haven Holiday Park through our social media channels. 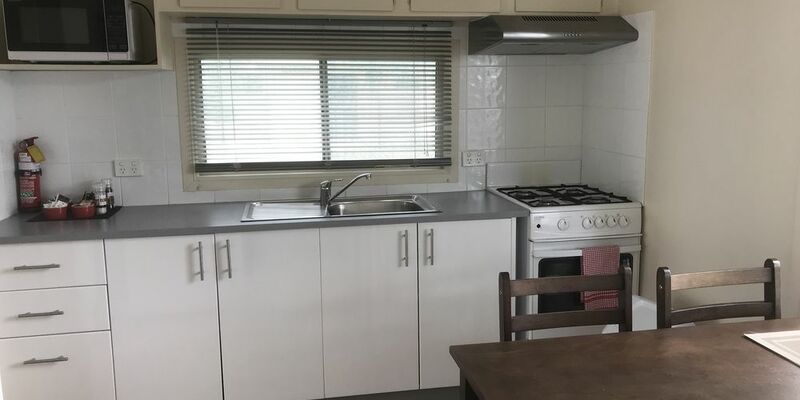 Fishing Haven Holiday Park is in a wonderful location, amenities are clean and the park is well maintained. Excellent spot for fishing or just looking at the river. Only a short detour from the highway. Sites are generous and easy to access, and the caretakers are friendly and very efficient.